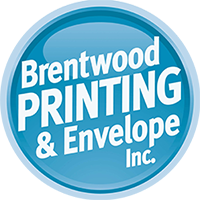 Welcome to Brentwood Printing, your go-to spot for printing, mailing, and problem-solving! 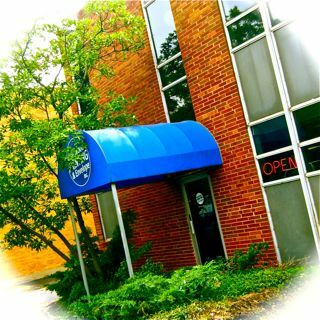 Family-owned and operated since 1989, we specialize in printing and mailing services -- but our real business is making you look good. Read all about us here, or stop in for a visit. We're easy to get to from just about anywhere. Big enough to handle demanding jobs but small enough to care about every customer, we look forward to hearing from you. We'd love to be your printer!